Mous E did indeed wear the chicken costume in support of the Flopcast, as Kevin and Kornflake would know if they ever checked Twitter! 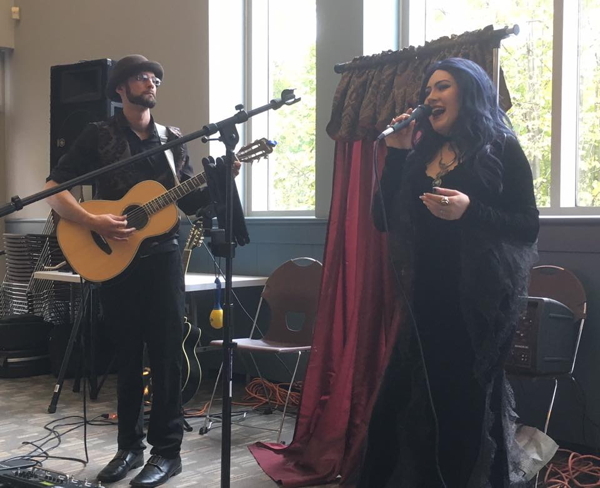 You can watch some video coverage from The Castle on their Twitch channel. And if, like Kornflake, you are inspired to participate in Extra Life, you can find all the information here! 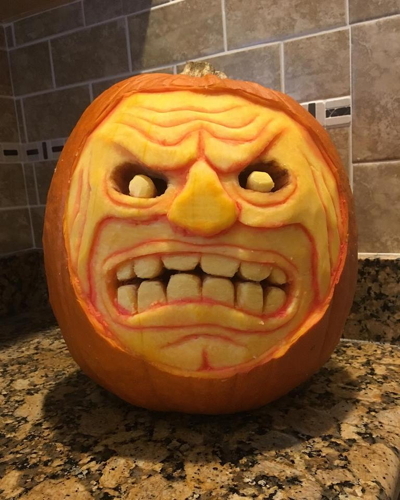 This festive jack-o-lantern joined Kevin and the Mayor on their journey through Connecticut! 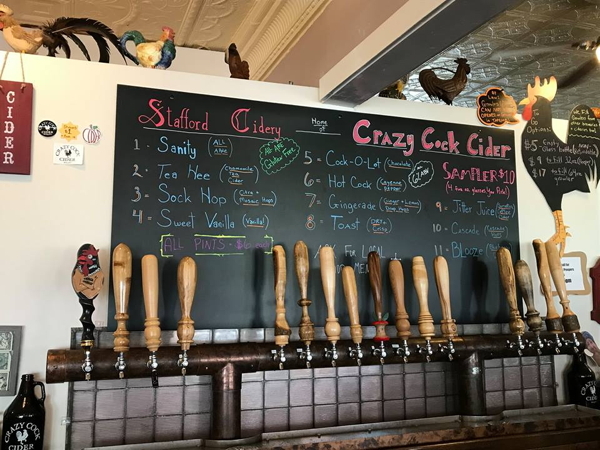 Chickens are in charge at Stafford Cidery. 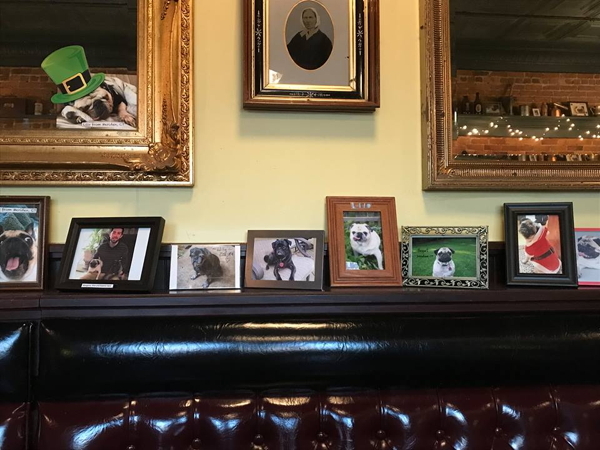 Felicity's favorite dogs are featured at The Corner Pug. 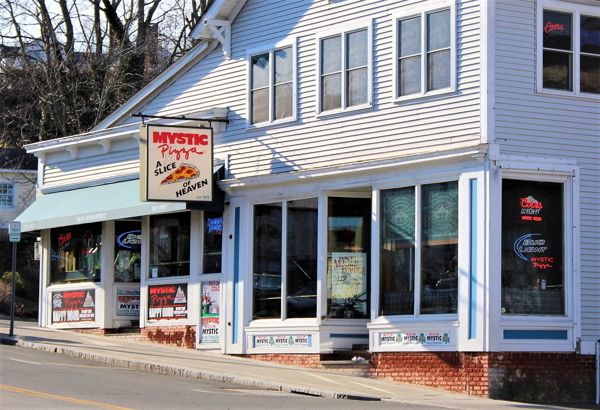 Kornflake also spent some time in Connecticut and visited Mystic Pizza!